Apple has released their iOS 12.1 software update and the software is now available to download for the iPhone and iPad. 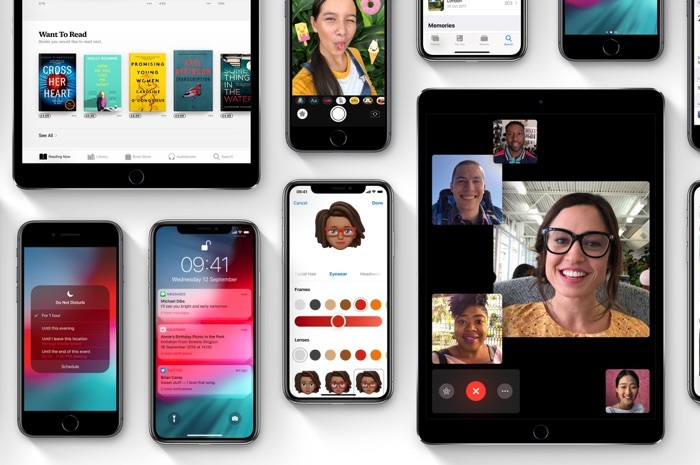 The new iOS 12.1 software update brings a range of new features to Apple’s devices, this includes the Group FaceTime feature and more. The update also brings over 70 Emoji and also dual SIM support with the new eSIM on the iPhone XS, iPhone XS Max and iPhone XR. The update also enable the Depth Control in the camera in the latest iPhones, this can be done in real time and after you have taken the photo. The update is also supposed to fix an issue relating to the front camera on the new iPhones where it was smoothing out people’s skin and removing blemishes. You can now download the new iOS 12.1 software for your iPhone and iPad, to install the update on your device go to Settings > General > Software update, you will then be promoted to install the new software.